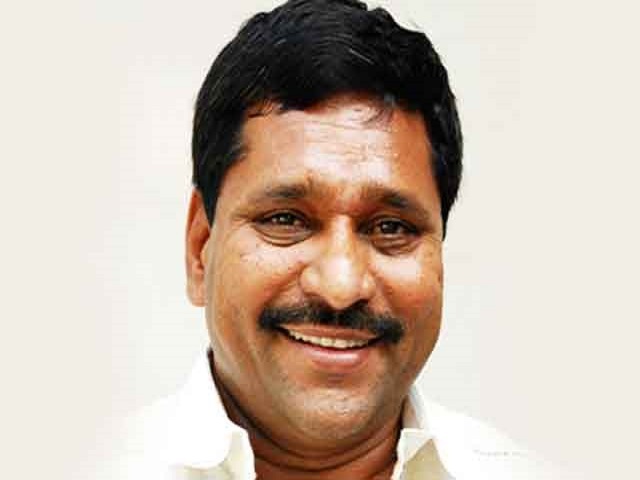 With the likely establishment of a ‘Coastal Employment Zone’ alongside the upcoming industrial corridors and other developmental activities, the Rayalaseema region would soon emerge as an industrial hub, said Industries Minister N. Amarnath Reddy. Addressing the gathering during an interactive meet on ‘Ease of Doing Business’ here on Friday, Reddy said they were focussing on developing the infrastructure in the region so as to enable the entrepreneurs to utilise the available facilities. “Since bifurcation, Andhra Pradesh has (to some extent) relied on agriculture and allied sectors. In the last three years, AP’s innovative industrial policy has enabled investments to flow into the State from across the world. This has resulted in securing the first place in the country for Ease of Doing Business and we have to maintain the same in the future,” he remarked. With respect to the strategies envisaged to develop robust infrastructure to promote manufacturing, Reddy said that the State Cabinet had recently cleared the setting up of the Andhra Pradesh Industrial Corridor Development Authority (APICDA) which would look after the Visakhapatnam-Chennai Industrial Corridor (VCIC) and the Chennai-Bengaluru Industrial Corridor (CBIC). Reddy said over 20,000 MSMEs (micro, small and medium enterprises) had been established in the State in the past three years. “In addition to setting up MSME parks in every Assembly constituency, the State government is also setting up a dedicated AP-MSME Development Corporation to support and handhold the development of the sector,” he said. Director of Industries Solomon Arokiaraj, Commissioner of Industries Siddharth Jain, APIIC MD A. Babu, Chittoor District Collector P.S. Pradyumna and others called for concerted efforts from officials of various departments.